AT&T acquires Leap, a prepaid wireless provider known for its Cricket brand, for $1.2 billion dollars. AT&T plans to acquire Leap Wireless International, the prepaid wireless provider known for its Cricket brand, in a deal valued at about $1.2 billion, the companies announced Friday. AT&T is buying Leap for $15 per share. Leap shares, which had closed at $7.98 Friday, surged to $16.65 in after-hours trading. Including its Cricket service, Leap (LEAP) operates prepaid wireless networks with about 5 million subscribers. The company has recently struggled to compete in a smartphone world, and in particular, had difficulty selling iPhones on prepaid contracts. For AT&T (T), the acquisition will expand its presence in the prepaid market, the fastest growing segment of the mobile industry. 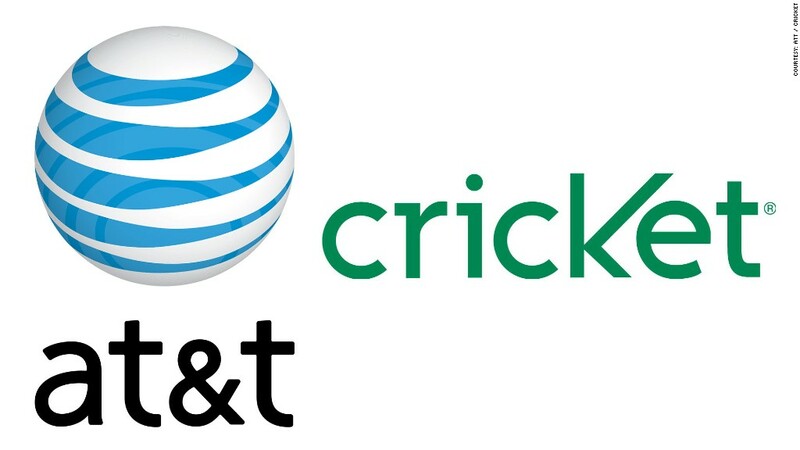 "Cricket's employees, operations and distribution will jump start AT&T's expansion into the highly competitive prepaid segment," AT&T said in a statement. Cricket users will now have access to AT&T's 4G LTE mobile network. Meanwhile, AT&T will retain the Cricket brand name and hold on to Leap's own 4G LTE network.